Visayas is one of the three island groups in the Philippines, along with Mindanao and Luzon. 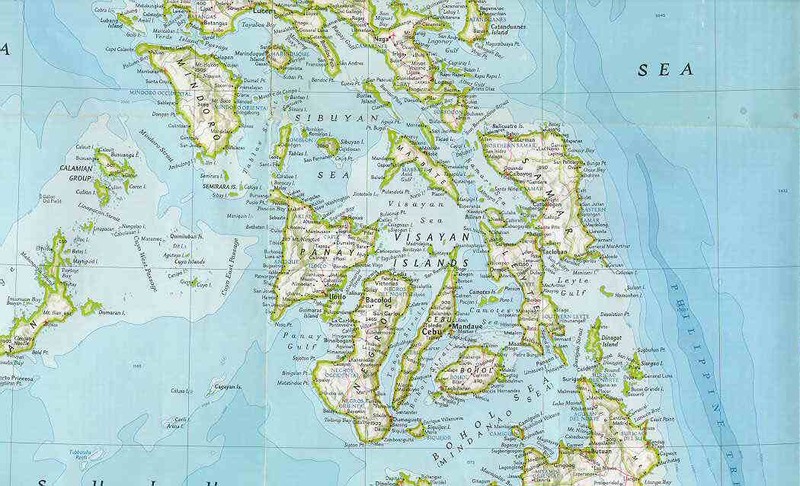 It consists of several islands, primarily surrounding the Visayan Sea. Its population are referred to as the Visayans.The major islands of the Visayas are Panay, Negros, Cebu, Bohol, Leyte, Samar and Palawan. The region may also include the islands of Romblon and Masbate, whose population identify as Visayan.